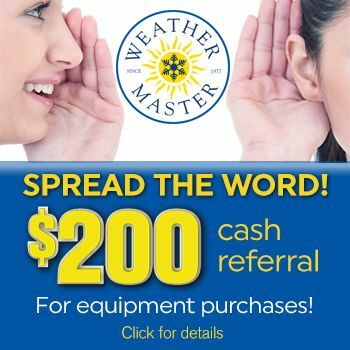 Weather Master has been keeping Raleigh area residents cool and comfortable since 1977. Our licensed and insured heating and air conditioning technicians bring their knowledge, experience and a friendly smile into your home whenever you call. They will use quality tools and the most updated training to properly diagnose and repair any issues with your air conditioner. Why Choose Weather Master for your AC repair needs? 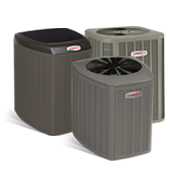 We serve the Raleigh metro area and want to be your first choice for air conditioning service.